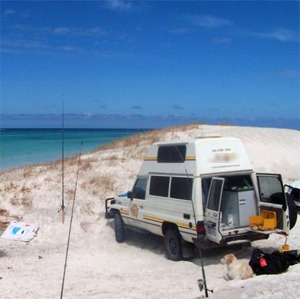 Are you keen to get off the beaten track? 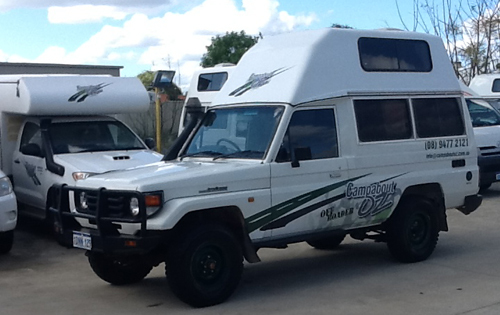 Our Off Roader is a 4WD perfect for exploring unsealed roads and bush tracks. People love these rugged adventure vehicles. All camping gear is supplied. You can camp out in the bush, under the stars. Sleeping: FREE tent/sleeping gear supplied for groups requiring extra bedding. 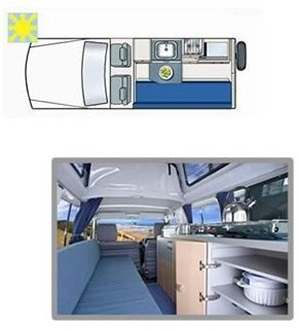 Capacity: 2 x 90 litre tanks.